Martin and Co are pleased to offer this four bedroom detached family home with large attic room situated to the North of Ipswich with convenient access to Ipswich School, the town centre and Christchurch Park. 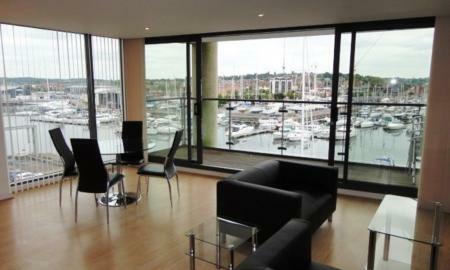 Martin & Co are pleased to present this stunning, two double bedroom, fully furnished apartment with a South facing private balcony over looking the Ipswich Marina. The property has the benefit of secure gated parking and is close to many popular local bars, restaurants and University. Available mid-May. 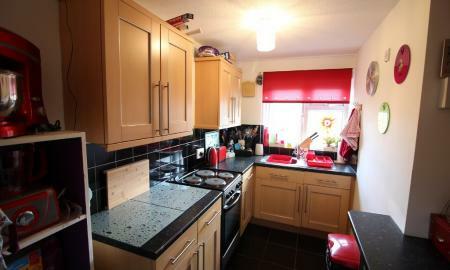 This substantial single bay town house is ideally located close to the town, university and local amenities. 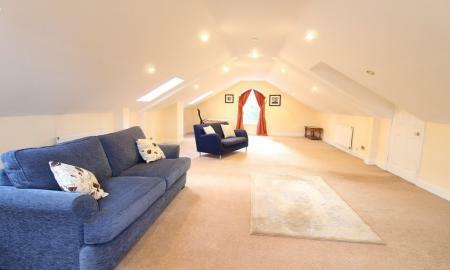 The accommodation comprises spacious entrance hall, 3 reception rooms, kitchen, utility, cloaks, 4 bedrooms and bathroom. 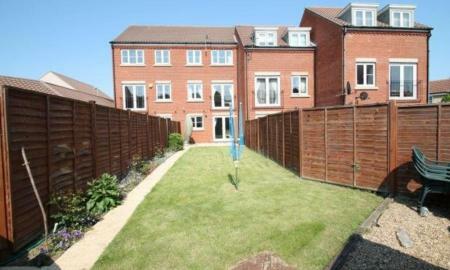 Gas c/h, double glazing & good sized garden. 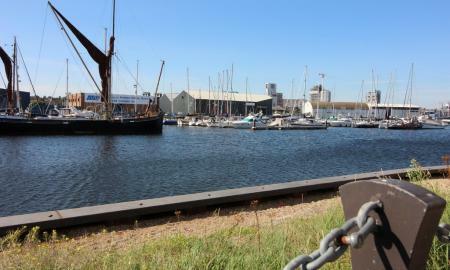 **ZERO TENANT FEES ON THIS PROPERTY** Martin & Co are pleased to present this modern, two double bedroom, part-furnished apartment located on the Waterfront with secure allocated parking and a South facing balcony over looking the Ipswich Marina. 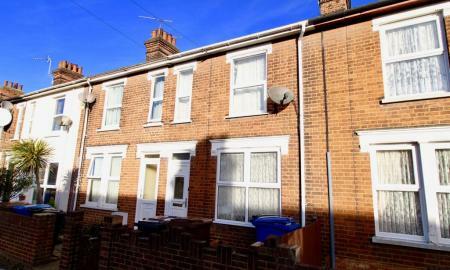 Martin & Co are pleased to present this three bedroom, unfurnished mid-terraced house with a modern kitchen, spacious open plan lounge diner and private rear garden. Available early May. **PLEASE CALL ABOUT OUR REDUCED TENANT FEES ON THIS PROPERTY** Martin & Co are pleased to offer sole agents this three bedroom, mid terraced house with spacious open plan lounge/diner, kitchen, family bathroom and utility area, located to the east of Ipswich Town close to Copleston High school and Ipswich Hospital. Martin & Co are pleased to present this modern, one bedroom, unfurnished, top floor apartment located in the popular Mill development on the Marina Waterfront. Available from May. Martin & Co are pleased to offer for rent this two bedroom comfortable Maisonette with its own private entrance door, attractive communal gardens and off road parking located in the Maidenhall area close to Stoke High School. The property has double glazing and electric heating. 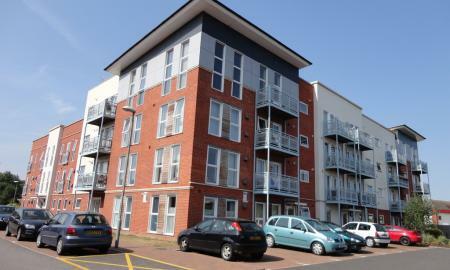 **REDUCED TENANT FEES ON THIS PROPERTY** Martin & Co are delighted to present this modern, second floor one bedroom apartment located in the Ipswich Waterfront area. This property benefits from open plan living area, with lounge and integrated kitchen, family bathroom and one double bedroom. 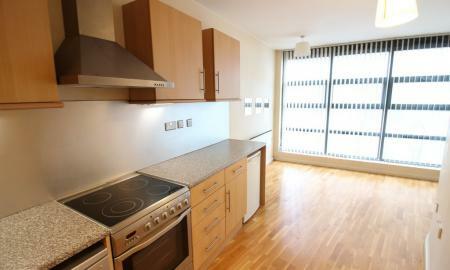 The Apartment is within walking distance to the train station and town centre. 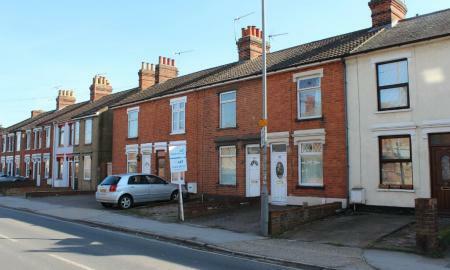 **ALL BILLS INCLUDED** Martin & Co are pleased to present this furnished, large double bedroom with a Juliet balcony in this four bedroom town house within walking distance to the Ipswich train station and town centre. All bills including internet and communal television licence are included in the rental amount. This room is available NOW!